Google chrome is ranking as one of the best browsers one can find because of its flexibility, usability, and popularity. It has been proven over time to give better browsing experience for internet surfers and internet lovers. 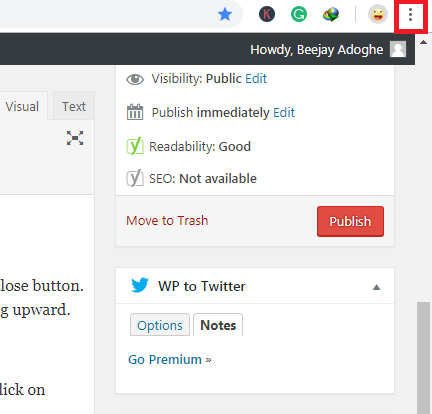 It brings to you personalized news articles, quick link to your favorite site, easy downloads, easy google search and has a built-in translator. Sometimes, people find it difficult to work on a site in chrome without intermittent intrusion from other sites that were open in other tabs. Sometimes the advertisements they have could come in and disrupt your thought process. Guess what? You can still keep the tab open but shut out the unnecessary interruptions. This can be possible when you mute the website. 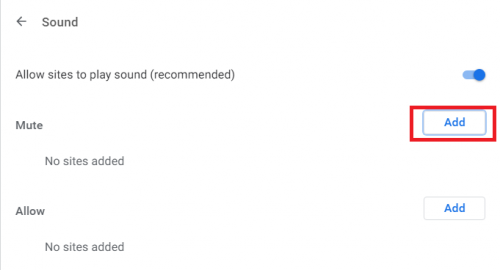 I will now let you in on how to mute websites in google chrome. These steps you will see are those you would need to follow using a PC. There are two ways to mute a particular website on the PC. 1. Open Google Chrome on your PC. Open the site you would want to mute. Right, click on the tab and you will see a drop-down menu. From the cascading options, you will see “Mute Site”. As soon as you click on it, you have automatically muted the site. To unmute the site, you will equally follow the same process but this time, the menu will show “Unmute Site”. As soon as this is done, you have automatically unmuted the site. For the second process, you would have to be very patient and ready to learn. 1. Open google chrome. Move your pointer to the right hand top corner just below the close button. Click on the three vertical dots you see there. If your google chrome is not yet updated, it will appear as a red arrow with the sharp tip facing upward. 2. 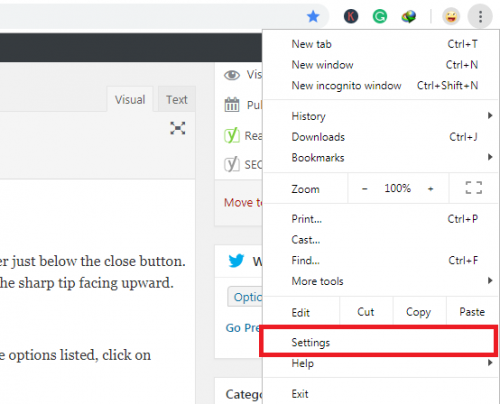 After clicking on the arrow or the three vertical dots as will appear on your PC, a drop-down menu will appear. From the options listed, click on “Settings”. As soon as you do that, the settings will appear. From the options, click on “Advanced”. 3. The “Advanced” option will lead to more options. Click on content settings. 5. Copy and paste the link of the site you want to mute in the dialogue box that comes out and click on “ADD”. This automatically mutes the website in google chrome. To UNMUTE the site will not be so difficult. If you were able to follow the first step thoroughly then you will be able to unmute what you just muted. Follow the process again from STEP 1 – STEP 5. Beside the muted link, you will see three vertical dots. Click on it and from the drop-down menu click on “Remove”. 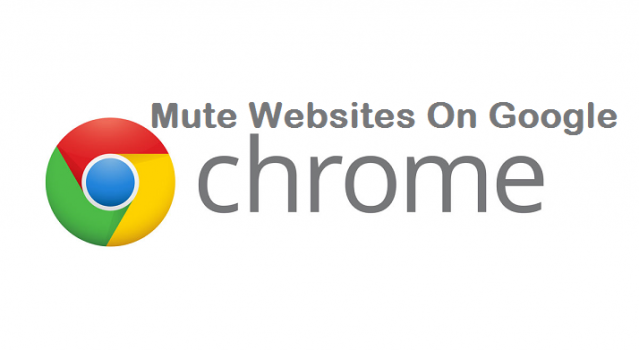 That’s a wrap on this article on how to mute websites in Google Chrome. The steps on this post are quite easy to follow. If you encounter any issues you can always drop a comment and I will be with you right away.